Ruan-Bi-Keng Leisure Agricultural Area is supported by government, which is a new recreational area, and combines hardware and software plans inclusive of fruit picking, Minsuku, building mountain path, transforming the environment of Glutinous Rice Bridge, ecosystem classroom, and holiday fruit markets as well as seeing fireflies and challenge of water tracing. 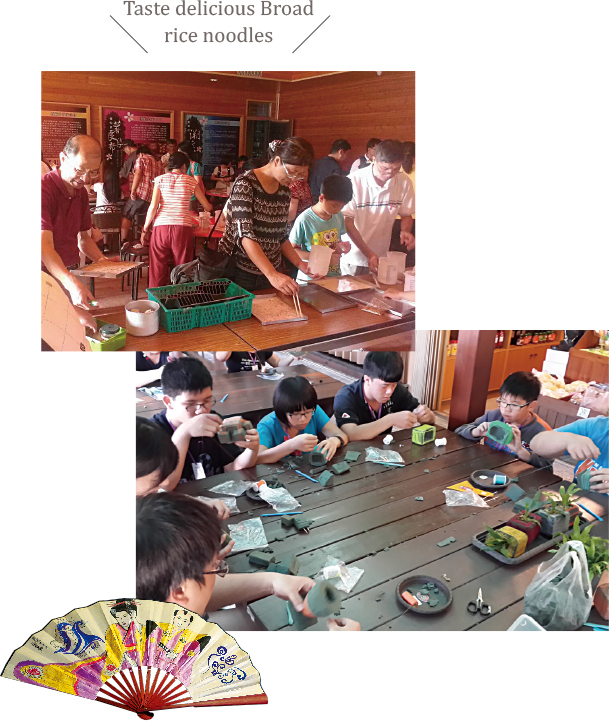 Promotion of DIY creative painting, that many people come here to experience different activities such as fans painting, lantern painting, nest fern planting, and soaps hand making. Firefly habitat for demanding, must have clean water and quiet area in order to grow. 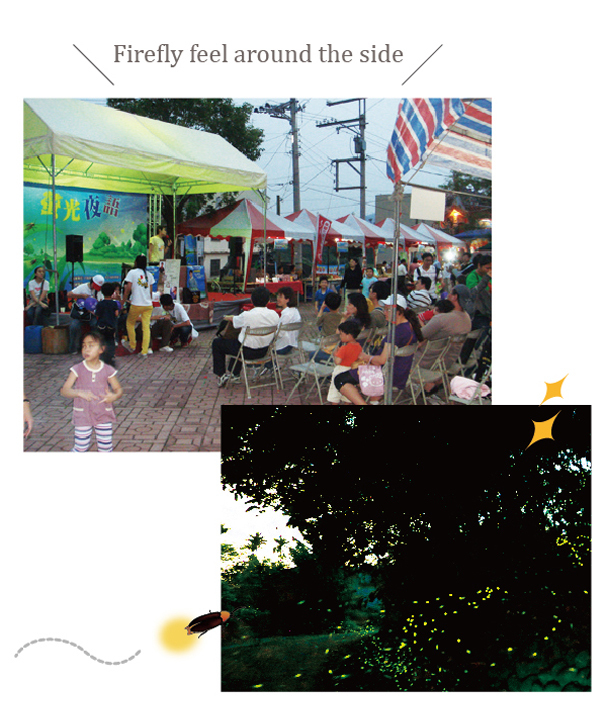 Under the town hall attentive care, let the fireflies rebirth, attracting many people come to watch the annual local events are held firefly, composed by local farmers tour guide for the public to provide the most gracious explanation, welcomes you with family, friends participation precious ecological beauty, to experience feelings of happiness! 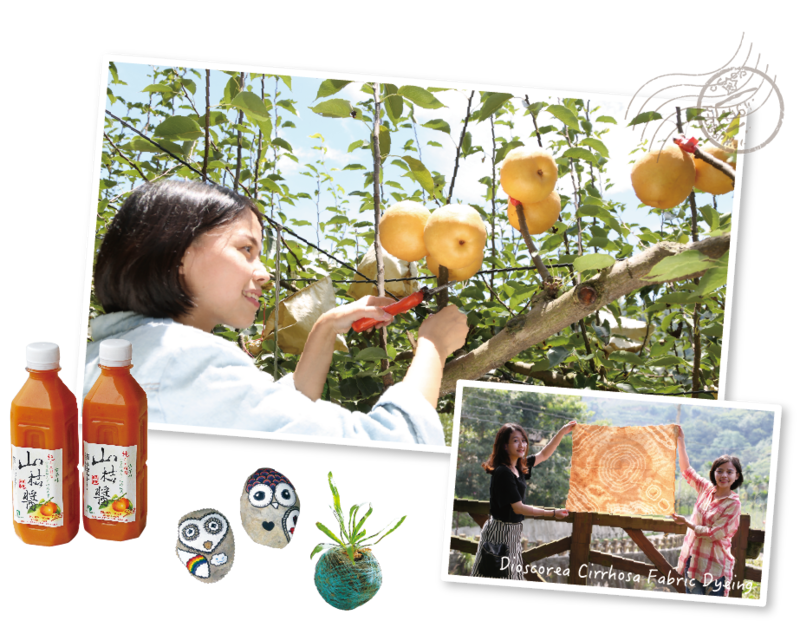 Whenever the holidays, local farmers will sell in the plaza now picking fresh fruit, as well as produce their own pickled products, absolutely healthy and delicious, but also farmers and friends, and learn to get along with life wisdom of nature, definitely worth it! 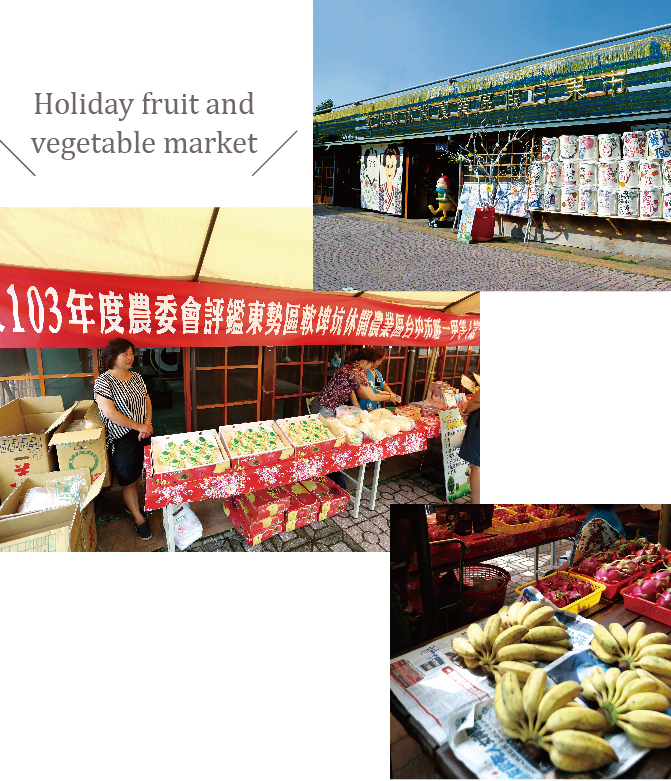 Where to go to sleep, the problem is no longer limited lodging, camping is a Happy and happy things, "Wu fu Gan Du Yan camping site" is definitely your first choice for camping, the park is sparsely populated, light pollution at night, quietly with his family to appreciate starry is the most happy! 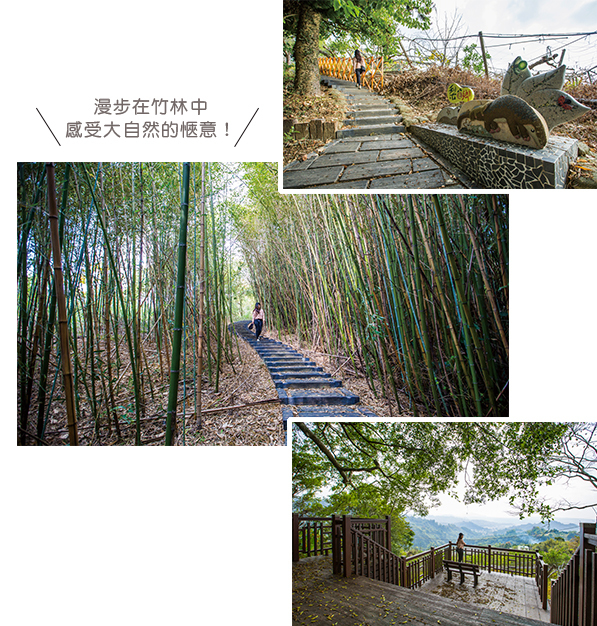 Ruanbikeng of the section is open May to October every year tourists "River Tracing," in the summer stampede cold streams, and have someone explain the natural ecology of streams. 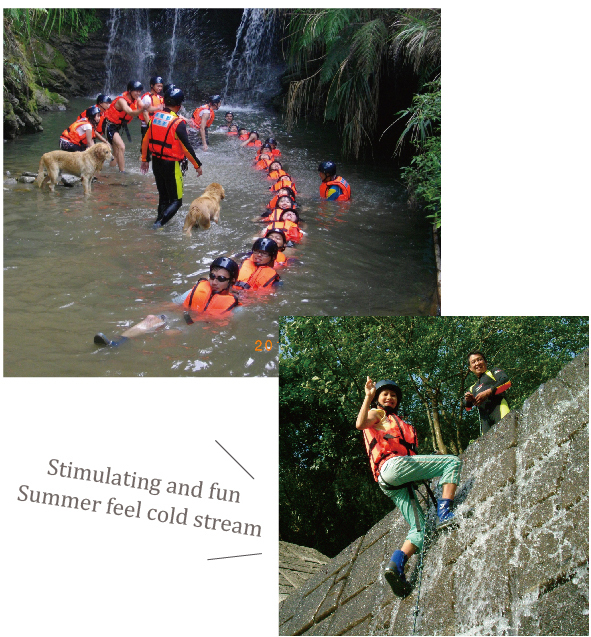 Because the streams along are planning to ecological protection areas, the river is full of natural ecological protection education, and so, by the stream found fish and precious creatures, come here to escape the summer heat in addition to, but also a most intimate with nature contact!